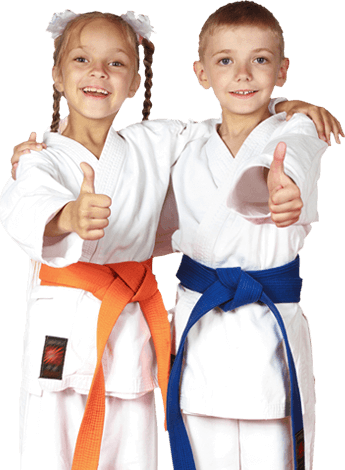 PARENTS IN West Jordan ARE ASTONISHED BY THE POSITIVE IMPACT MARTIAL ARTS CLASSES ARE HAVING ON THEIR CHILD! 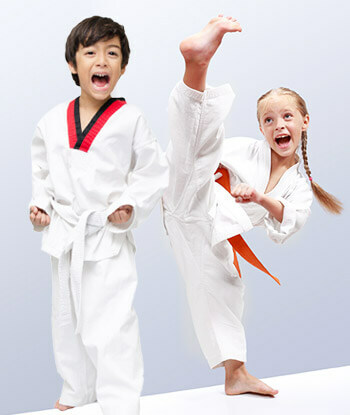 Our Lil' Dragons program has been specially designed for children ages 4 to 6. We recognize that 4 to 6 year old have very different developmental needs than their older counterparts. This program bridges that developmental gap and prepares students for the next level of their training.